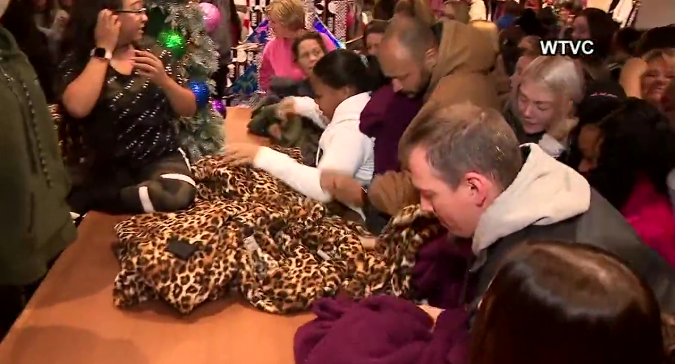 Customers swarm a Victoria Secret in Chattanooga, Tennessee for a fleece hoodie. Every year people of all ages scramble through stores after Thanksgiving to find the best deals. Black Friday is annually the busiest shopping day of the year, and, as a result, bigger crowds form and customers become greedy. Black Friday sales begin the Friday after Thanksgiving, but due to popular demand stores seem to be opening up earlier and earlier on Thanksgiving night. Customers purchasing items on Black Friday rush through stores and do whatever they need in order to get the items they want. This causes fights to break out over what some people say are the cheapest and best deals of the year. Junior Isabella Holman poised her opinion on which store has the best deals, stating, “Kohls is the most crowded on Black Friday because they offer the best deals with their Kohl’s cash.” Department stores tend to hand out coupons that are good for only that day and that’s why they become so crowded. This year, frigid weather caused workers to prepare differently for the busiest shopping day of the year. Some malls placed heaters throughout their building, while others turned the heat up vigorously. The weather didn’t stop people from swarming a mall in Tennessee. The Hamilton Mall in Chattanooga, Tennessee, opened at 5:30am on Friday, November 23rd. People began arriving as early as 3:30am for the deals. At the Victoria Secret in the mall chaos broke out when a Sherpa fleece hoodie went on sale from $90 to $35. Employees ran away to avoid the incoming shoppers and were obviously not prepared for the fiasco. All of the hoodies were gone within seconds of the doors opening and long lines formed in minutes. Malls and outlets were surprised by the crowds considering the recent popularity for online shopping. However, this years outcome has presented no doubt for years to come. 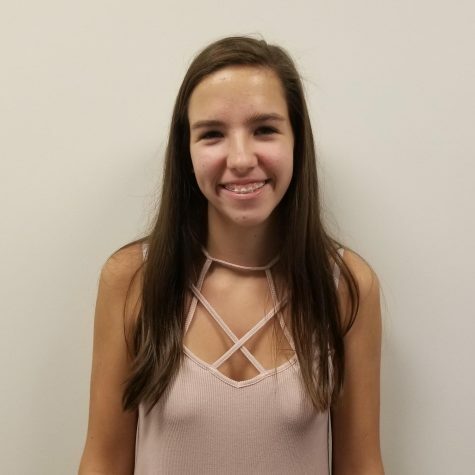 Jordan Ondo is a Junior at Oakdale High School. In her free time she enjoys running and watching football. She plans on attending a four year college.